iPhone Life (Pocket PC) - Philippine distributor of magazines, books, journals, etc. 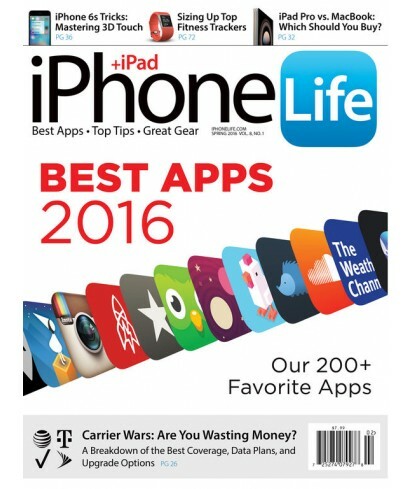 The #1 magazine exclusively dedicated to all things iPhone, iPad and iPod touch. Each regular issue is chocked full of app and accessory reviews. It s also loaded with tips and how-to s, user profiles, business solutions, and more. Includes Buyer s Guide and How-to Guide published during the year.